Create your own fragrance is an exclusive and unique experience. 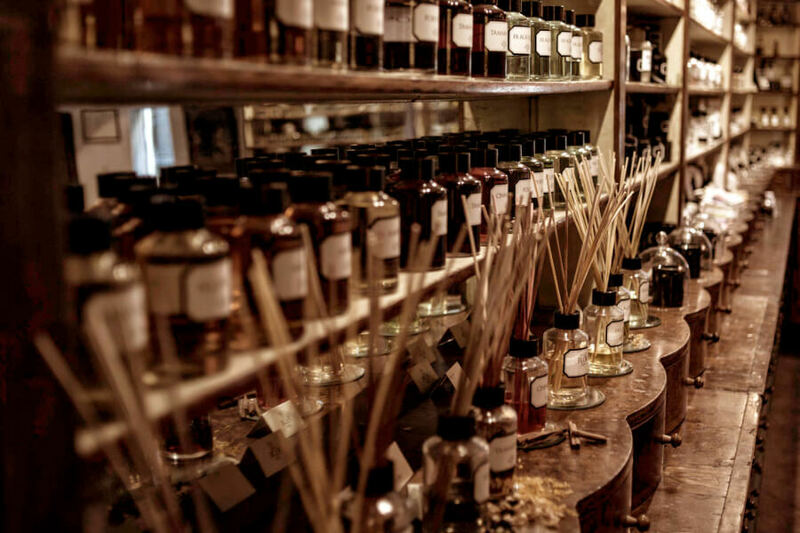 We take you to discover this amazing perfume boutique by the charm of yesteryear in the town center of Florence. 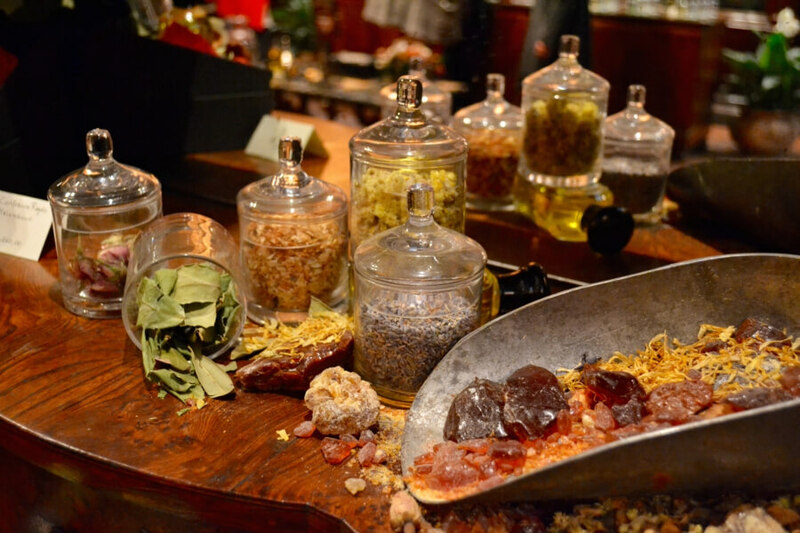 You will be guided by the perfumer in this extremely customized travel experience. Your perfume, your essence, has talk about you, and tell who you are. The perfumer will speak with you between a cup of tea, a rare essence, and truly precious raw materials, and he will create with you your really unique fragrance. The private experience can be customized depending on your preference. We can design for you the ultimate fragrances experience in Florence. 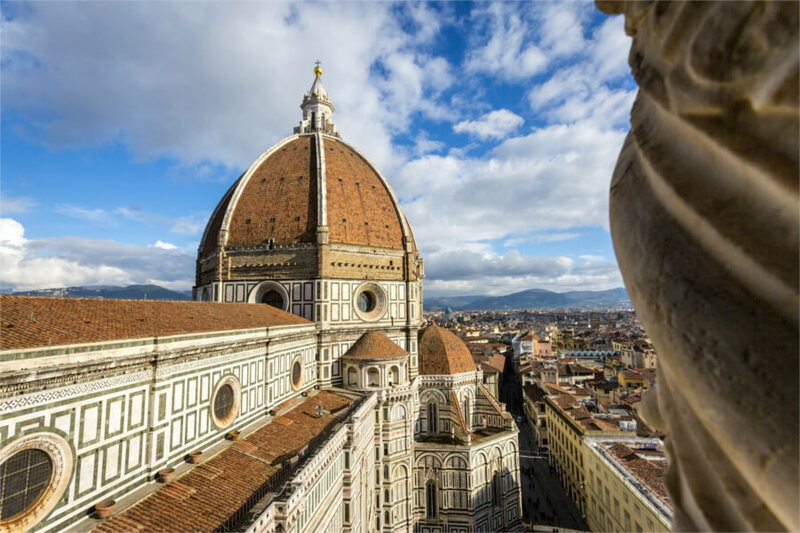 We are dedicated to organize Create Your Own Scent In Florence tours in Tuscany for individuals, couples, families and groups.